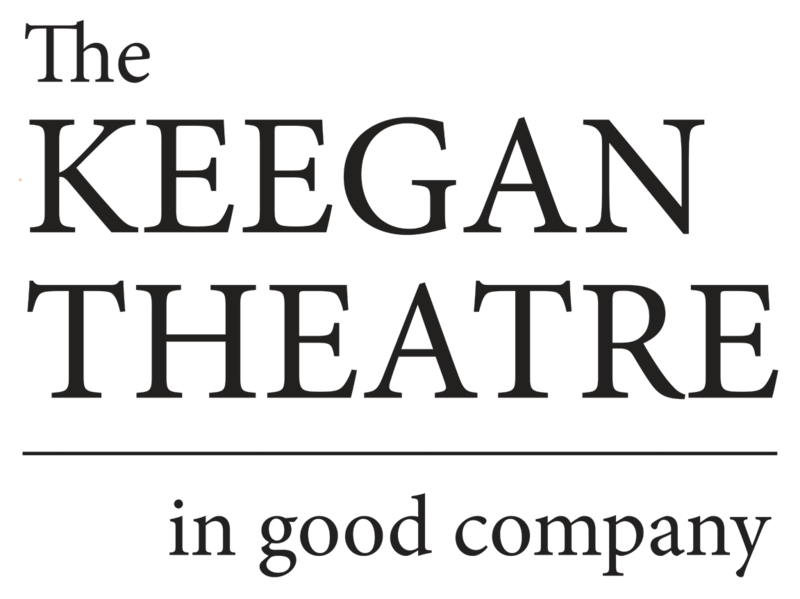 Chris Stezin’s adaptation of Macbeth, presented by Director Matt Ripa at The Keegan Theatre, is a daring attempt to bring one of Shakespeare’s most famous tragedies into the modern day. In this version, titled Mack, Beth, the king is Robert Duncan, founder and CEO of a massive tech empire. William Mackllraith and his wife Elizabeth, the eponymous “Mack” and “Beth,” plot to wrest the company away from Robert after he declines to give Mack sole control over a newly acquired company. In this version, we discover that you don’t need to murder your enemies—you just need to destroy them. 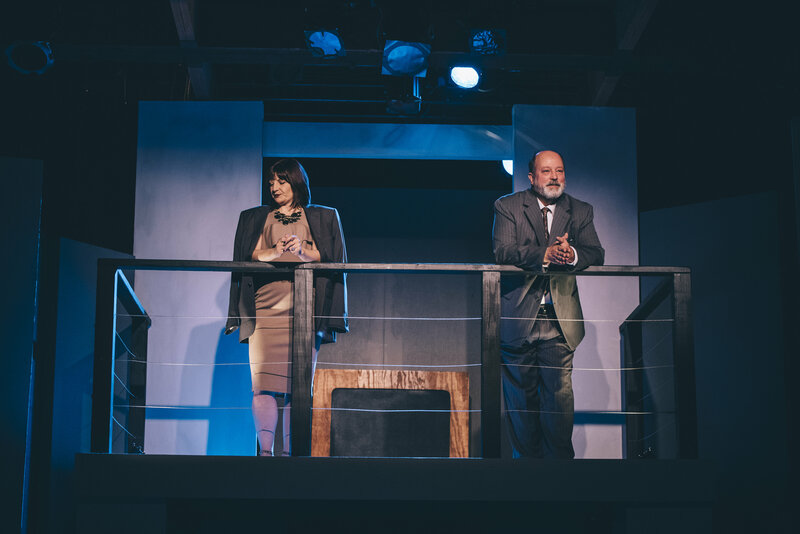 Matt Ripa’s production of Mack, Beth is entertaining and filled with twists and turns. This new work does successfully make the point that the lust for power at the expense of everyone and everything else is just as relevant today as it was in Shakespeare’s time.